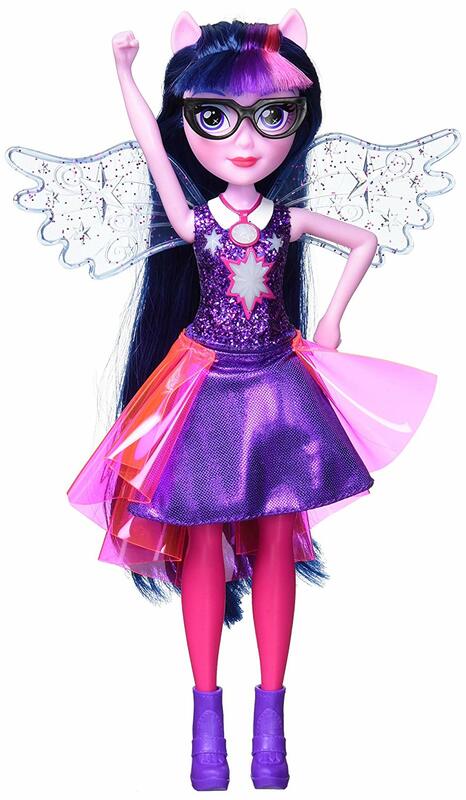 Amazon MEGAPOST: Lots of new listings! Amazon has listed a LOT of new stuff! 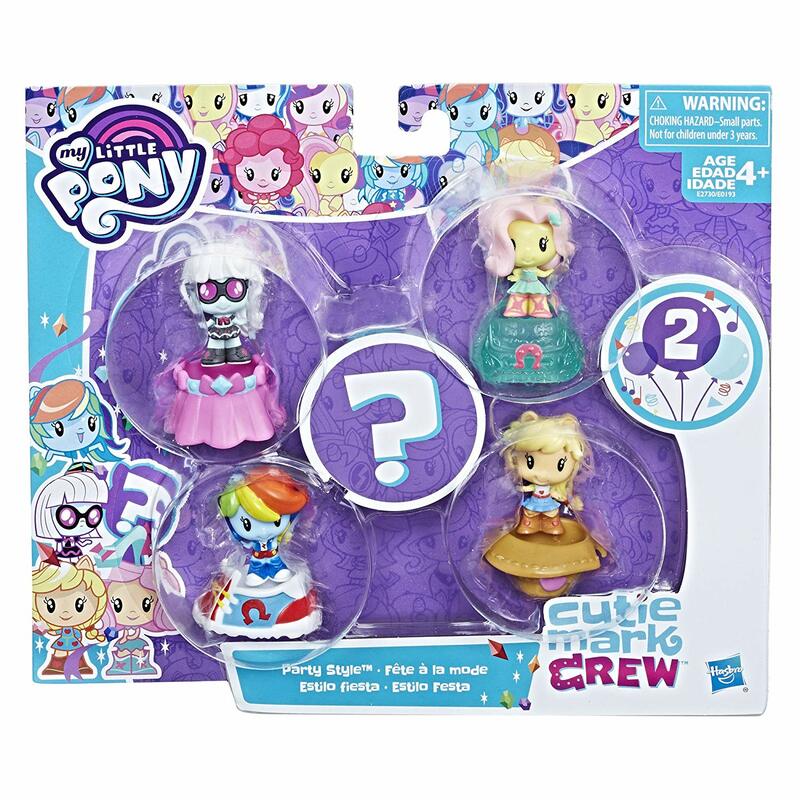 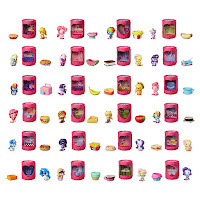 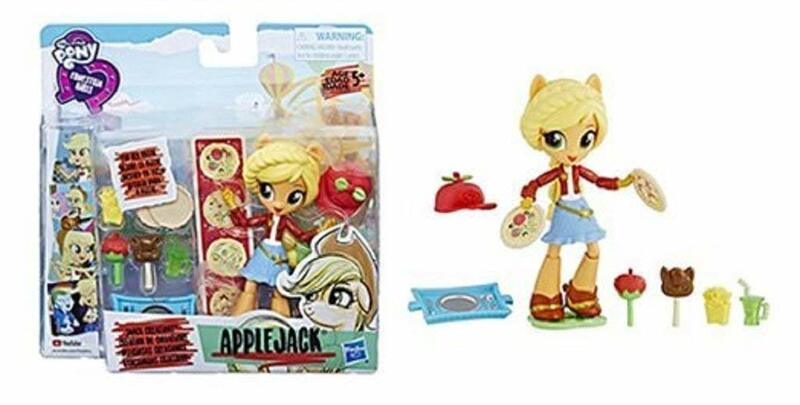 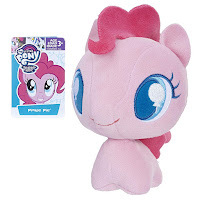 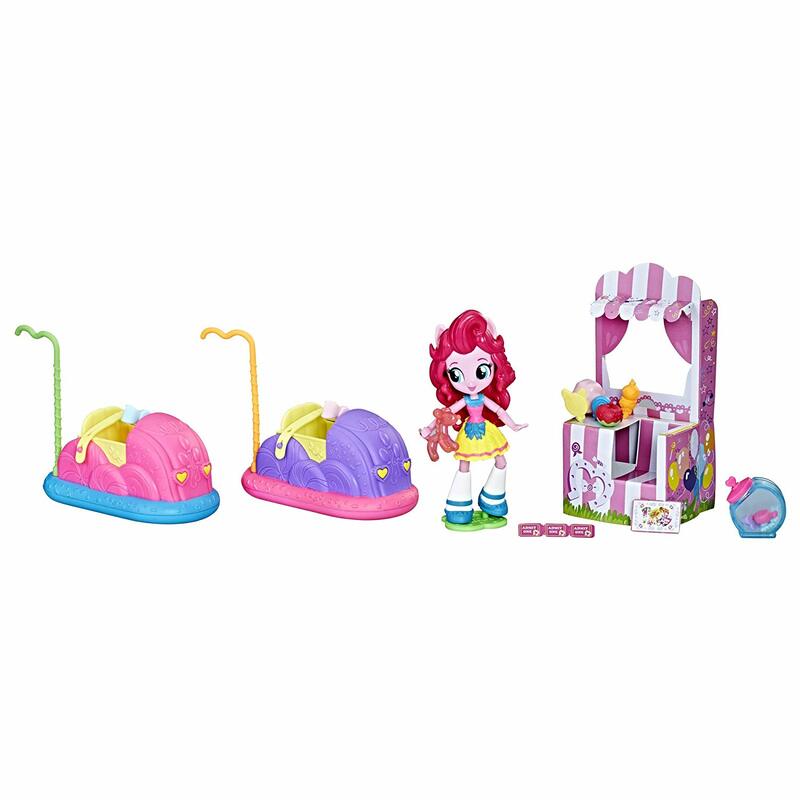 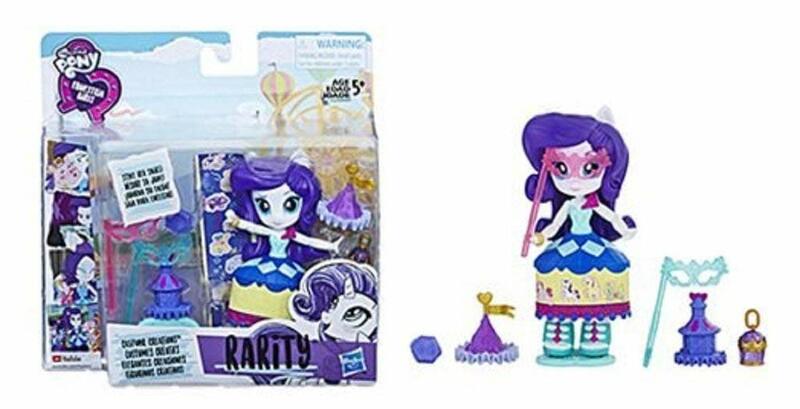 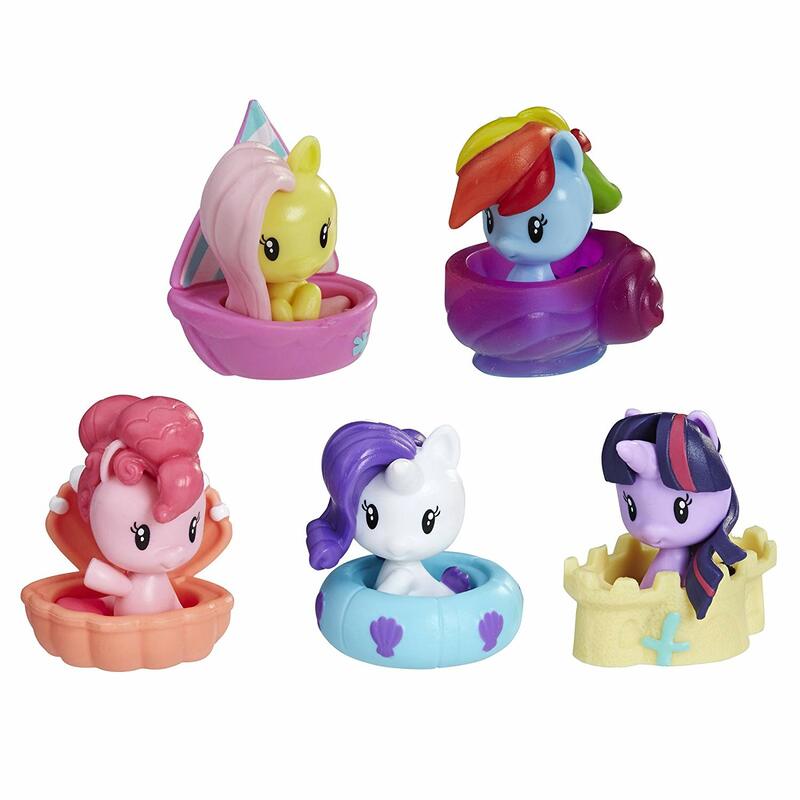 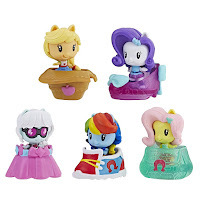 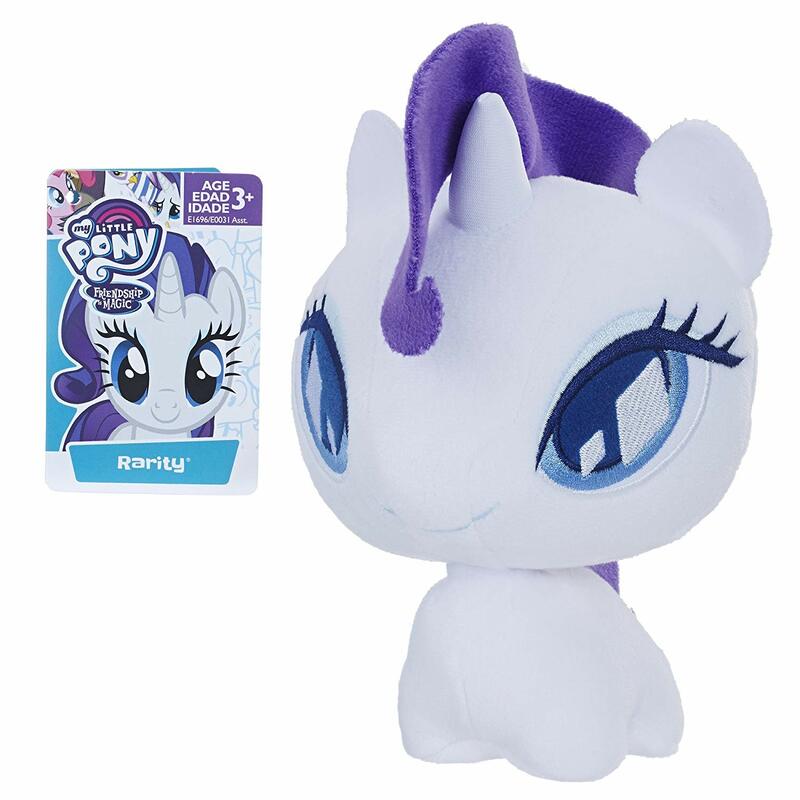 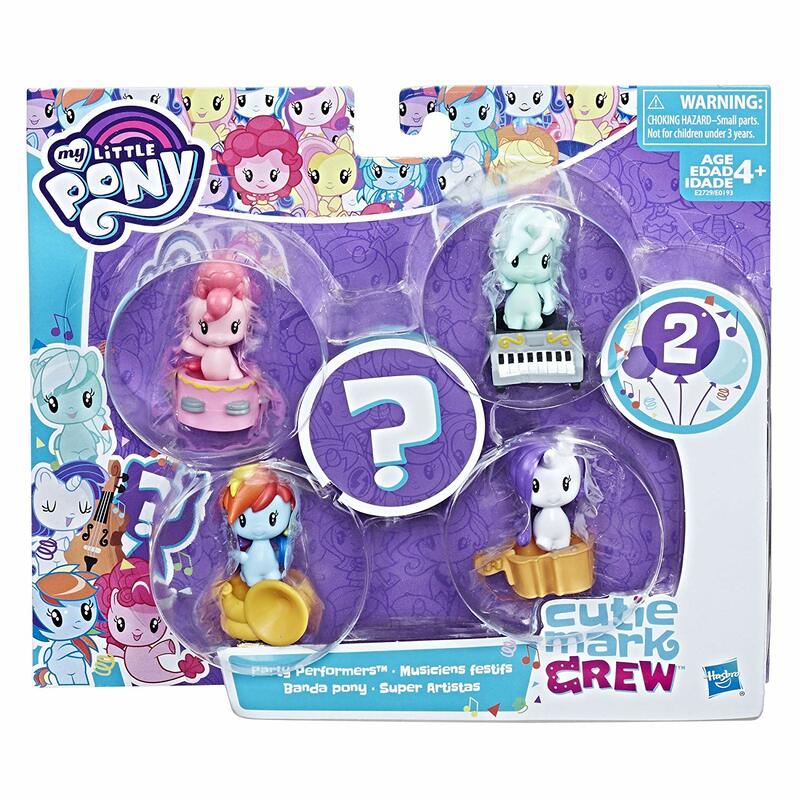 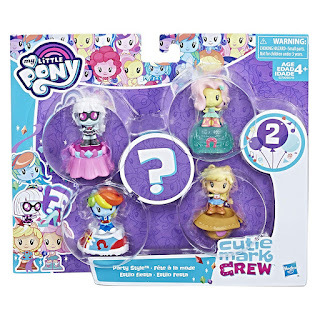 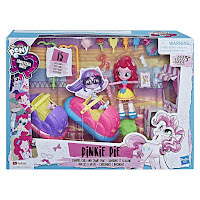 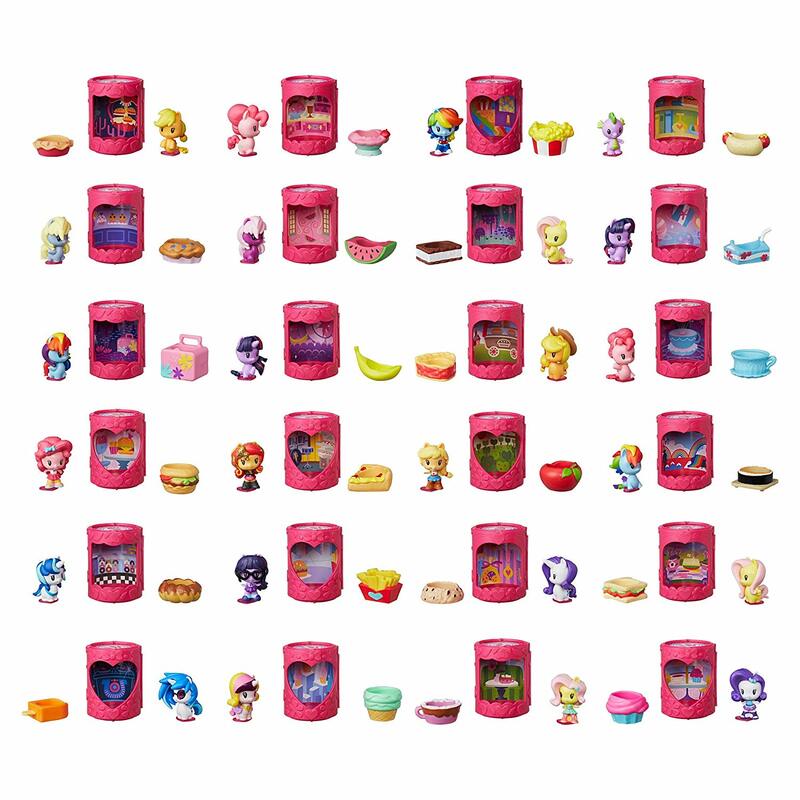 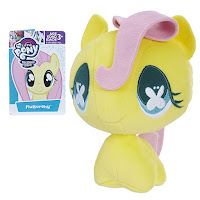 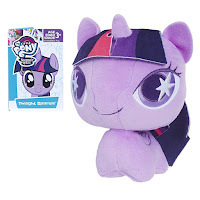 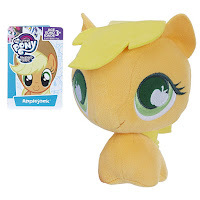 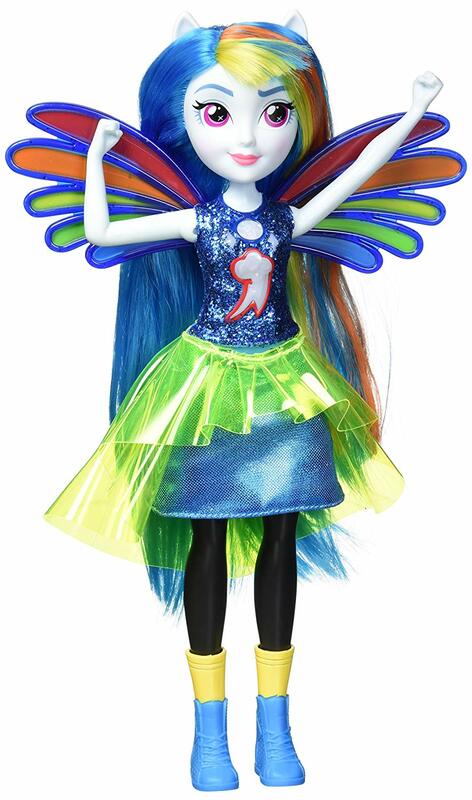 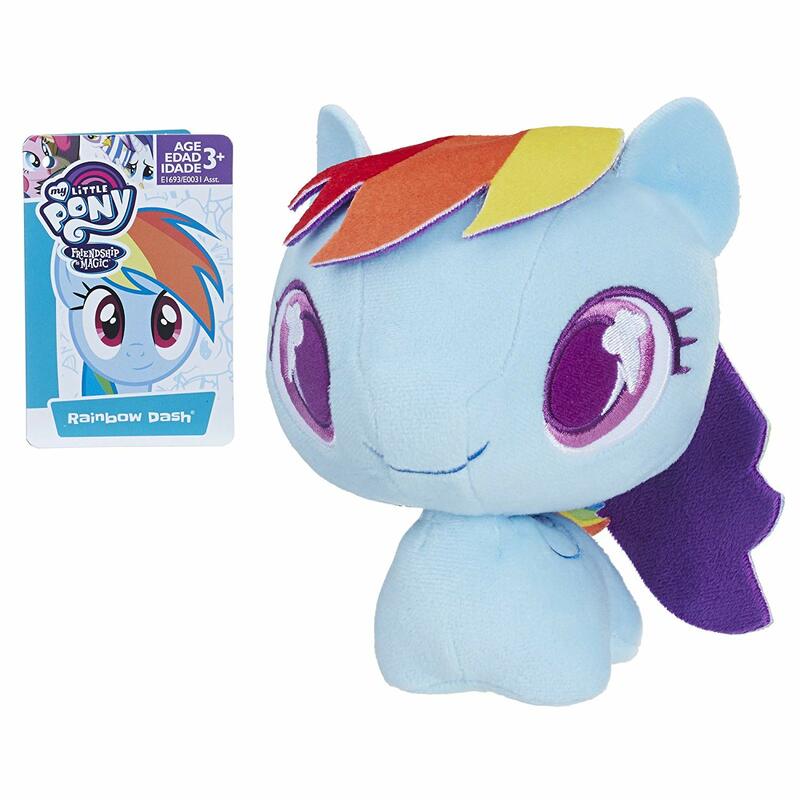 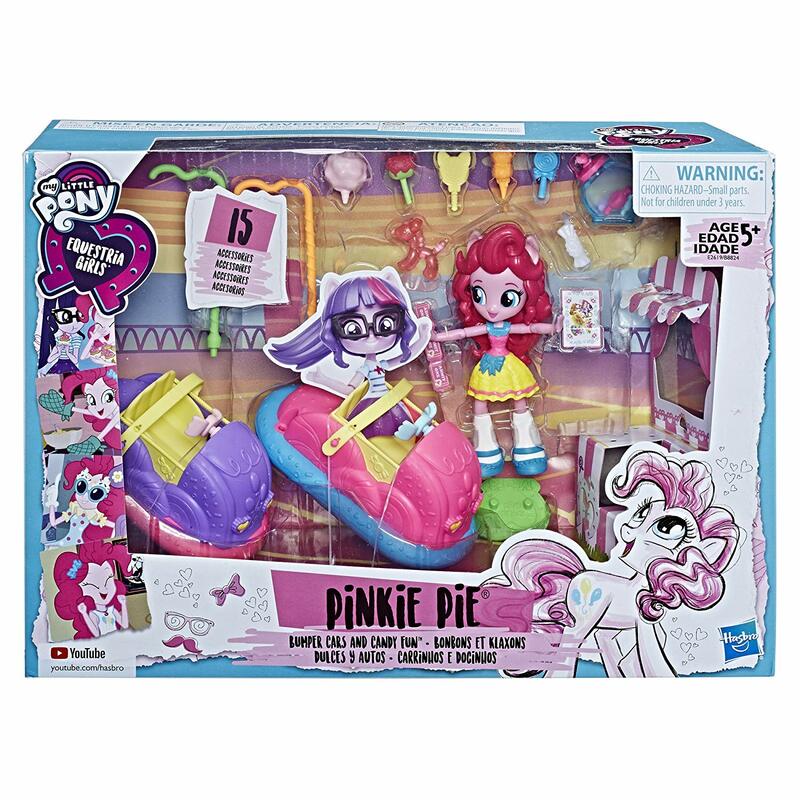 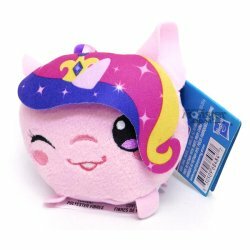 We get some Brand new Cutie Mark Crew 5-packs including an adorable Photo Finish Figure. 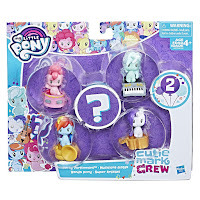 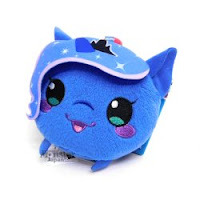 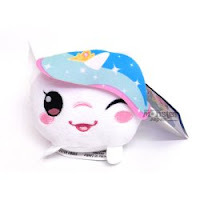 We also get some new "mystery" listings where we don't exactly know what it's gonna be and at last we got some listings for items we knew are coming and already had the images for, but didn't received an Amazon listing yet. 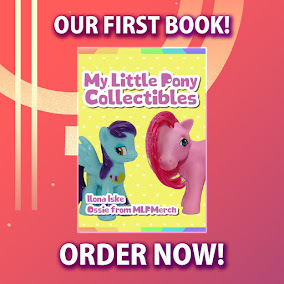 Expect a massive list below! 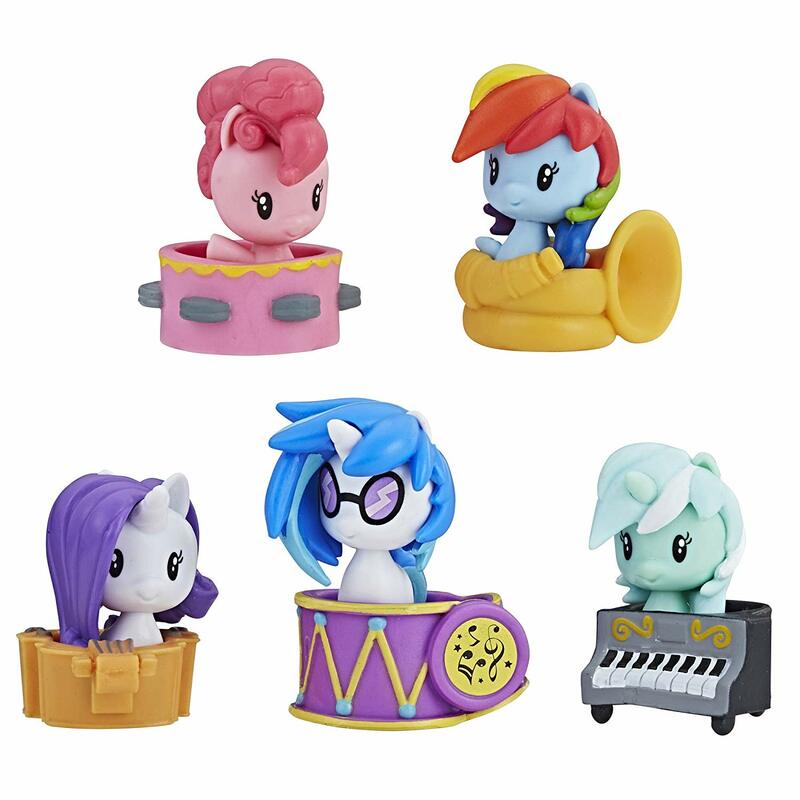 Some of these are now available on Amazon for pre-order with a release date of....tomorrow. 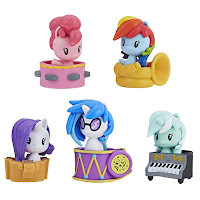 Don't use Amazon myself *They do lots of horrible things* But hopefully these listings showing up means other sites & stores will get them soon as well.